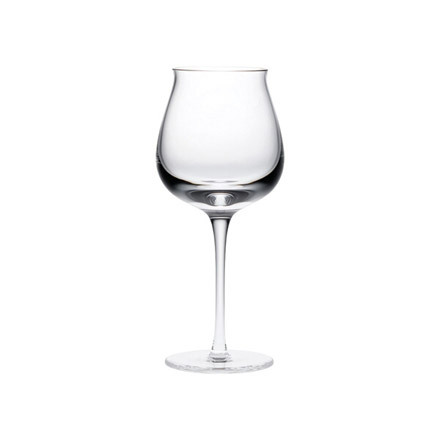 A classy pair of premium white wine glasses ideal for the Linen and Truffle patterns from Denby. This glassware is designed to be stylish and versatile, surprisingly tough and durable and dishwasher safe. Your favourite drinks will taste better from Denby glassware.